Three hospitals to visit in Sydney in a day trip. Sounds easy enough, but with airline and luggage issues, thanks Tiger, things didn't go according to plan. From the moment I arrived at Melbourne airport, until I sat on the plane to come home, I didn't stop. The first hospital I went to see was Prince of Wales Private. The midwives were relaxed and I paid a visit to the Special Care Nursery, as seen in Summer's Cosmo Pregnancy. 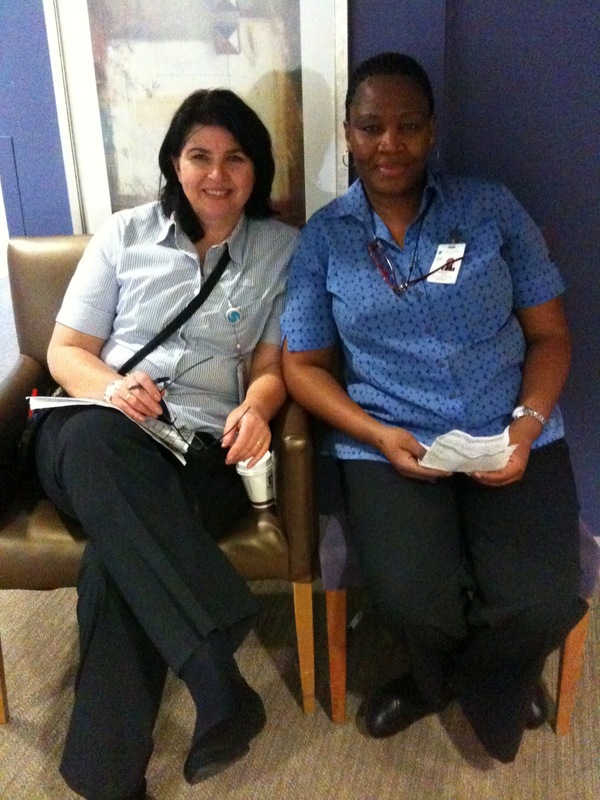 Fiona and Claudia we're looking after all the families in SCN. 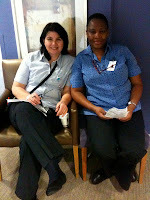 The maternity unit was buzzing with new mums and babies and the midwives were very busy, but still had time for a few questions and photos, thanks everyone. I love the car park car seat shop, where you can buy or hire car seats and have them fitted in the hospital car park, great idea. 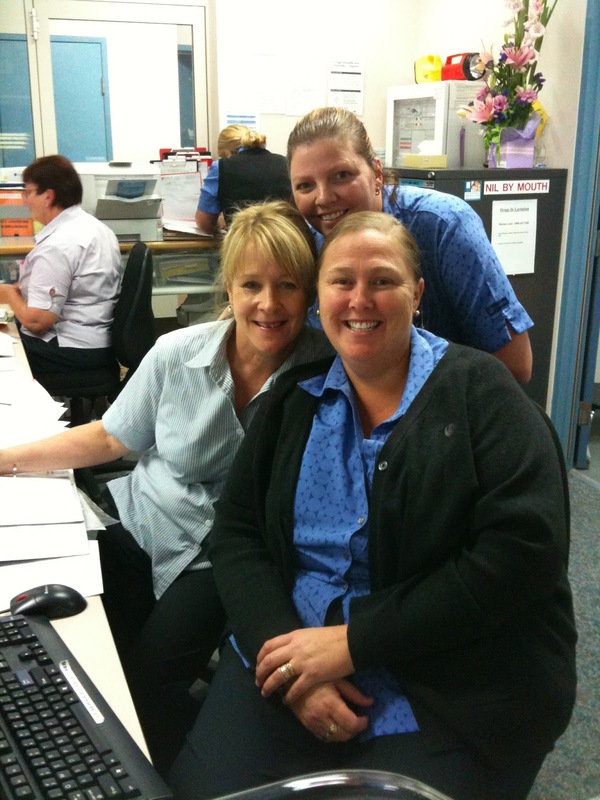 Next on the list was Newcastle Private, a two hour drive to catch up with the midwives and staff at the hospital. 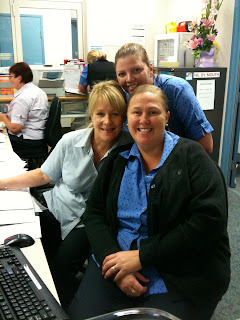 The midwives are always lovely, happy and up for a laugh. It was a very quick, but productive visit. 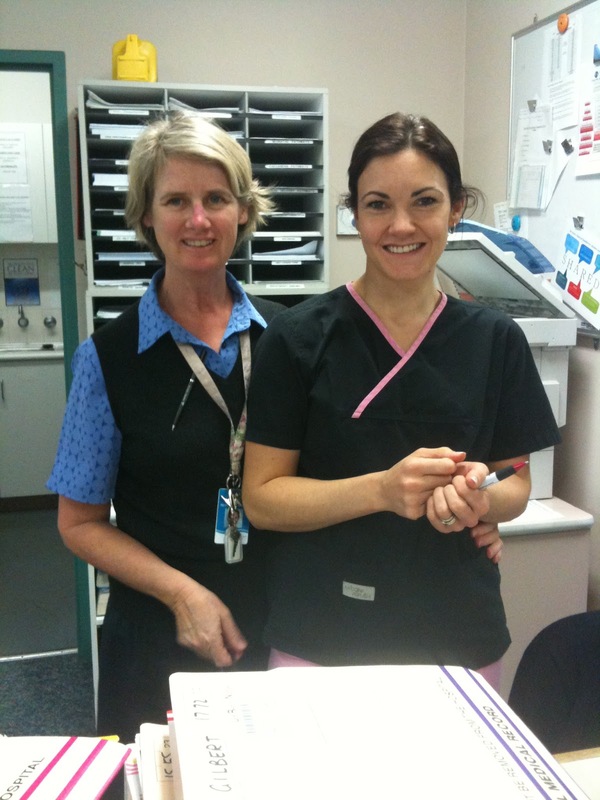 The last hospital visit for the day was Norwest Private, where I made a flying trip to take in some new advertising. It was so busy, there were babies being measured and weighed one after the other. Several mums gave birth around the same time. A very productive and busy day in Sydney ended with another promise of never flying Tiger again. Thanks to everyone who made the hospital visits so enjoyable.